sent consecutively. The second message is the one you will save. browser and surf the internet. 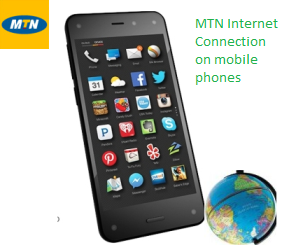 how to set up MTN Cameroon Internet On Mobile Devices. request for configuration of internet You can also called 7126.
is a package that allow you to have access to the internet for 24hours. selecting a package. Happy browsing with MTN. Proxy: 8080 , it should be Port :8080 and IP: 196.202.236.195 , it should be Proxy:196.202.236.195 . Thank you so much for the correction.Good to know it worked for you.